Sarah joined Collins House in 2018, having worked the last 5 years focusing on client relationships in financial planning. 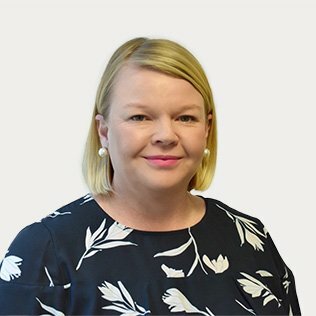 Sarah has worked in finance and financial planning for over 22 years, 16 of which with the National Australia Bank (NAB), across various corporate and client roles. Currently studying her Diploma of Financial Planning, Sarah prides herself on providing the highest levels of service when helping our clients with their investment strategies and portfolios. She is always here to assist our clients and is happy to answer any queries that our clients might have.